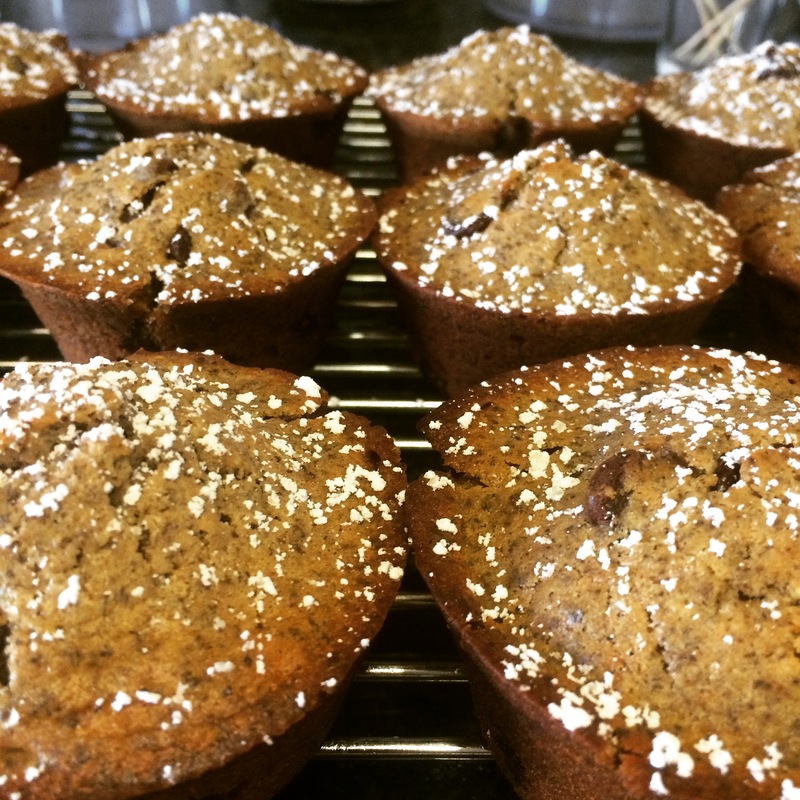 Made with espresso, chocolate, and marscapone, these muffins will wake you the f*ck up….but in Italian so it sounds nicer. Preheat oven to 400 degrees F. Beat mascarpone cheese and butter together until fluffy. Beat in egg, milk, and vanilla. Combine the flour, espresso, sugar, baking powder, and salt in a separate bowl. Stir flour mixture into wet mixture until just combined. Fold in chocolate chips. Spoon batter into 12 prepared lined muffin cups. Filling them until they are almost full. I filled mine up all the way and had no problems with overflowing. They made a nice full muffin top. Bake for about 20 min or until the top is golden brown.